The details of how landscapes are formed in a glacial environment. 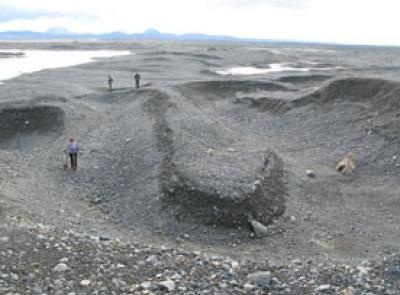 The factors that alter the development of landscapes in a glacial environment. The functions of each landscape on the glacial system. The different landscapes that you can find in glacial areas. The two classes of glaciers, crucial in knowing the different processes involved in glaciated landscapes. 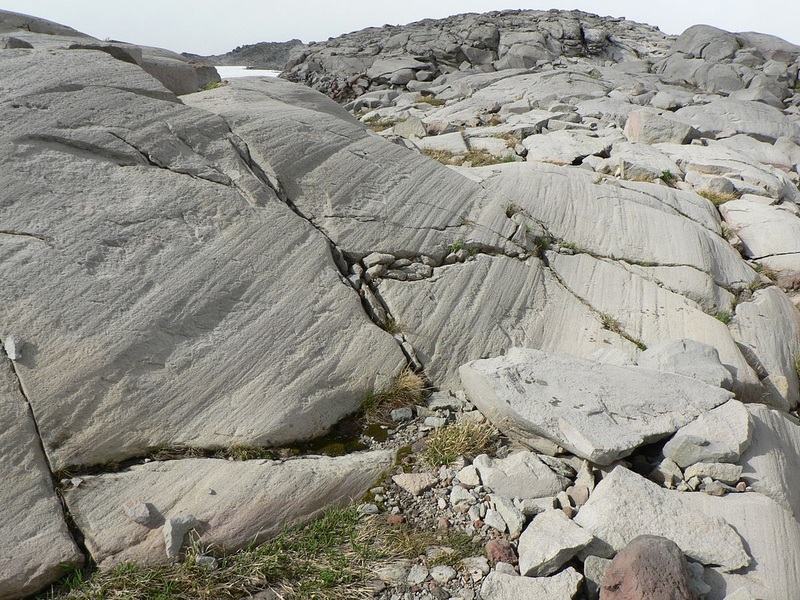 Ever wonder how landscapes in glacial environments are formed? Or how they function in our environment? Glaciers are an amazing feature of our earth, not only beautifying the region but also serving an important purpose. 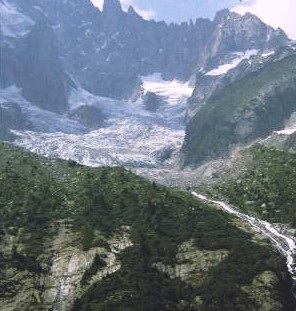 Glacial landscapes are a result of surging ice and ice water. 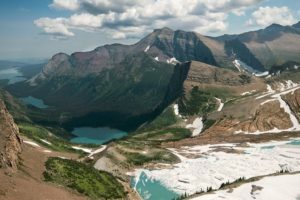 Varied landscapes are created in regions where we find glaciers, like Antarctica, Alaska, and the many regions in the world that are above the average elevation of glacial mountains. During the age of ice, a lot of areas on our planet were covered with ice. On our planet, the numerous glaciers fall into two classes: mountain glaciers and continental glaciers (also known as ice sheets). Continental glaciers are usually the bigger of the two. The biggest distinguishing characteristic between the two of them is their relationship to the landscape. 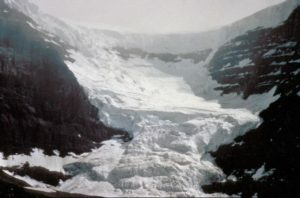 Mountain glaciers are streams of ice that are typically abundant in mountainous regions, with the pattern of their flows manipulated by the high relief in those regions. As you can tell if you look at a map, many mountainous glacier systems possesses a sequence of glaciers that combine to create a huge trunk glacier, much like a tree’s root system. Continental glaciers are significantly slimmer at their edges where they can be manipulated by any significant relief in that region. 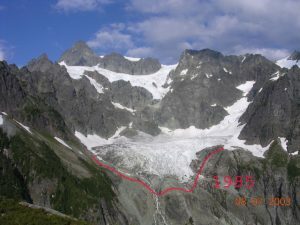 The limits of a continental glacier can be measured on a scale of several kilometers, with protrusions called outlet glaciers that actually look similar to a human tongue. These are almost unnoticeable from the lower reaches of a huge mountain glacier system. Beyond these common factors, every kind of glacier has distinct characteristics and individual traits. From a broad view, these huge mountain glacier system are almost indistinguishable. There are a number of landforms which are produced by these mountainous and continental glaciers that are identical. 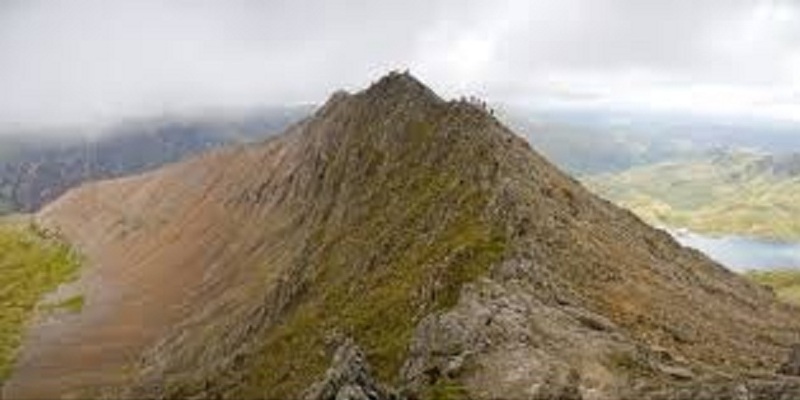 Glacial Erosion – there are a couple of processes involved here known as deformation and basal sliding. The glacier’s temperature is very important and influences these processes. For this reason, these glaciers are divided into two major types, temperate and cold glaciers. Temperate glaciers remain at a melting point year round, whereas cold glaciers are frozen throughout. 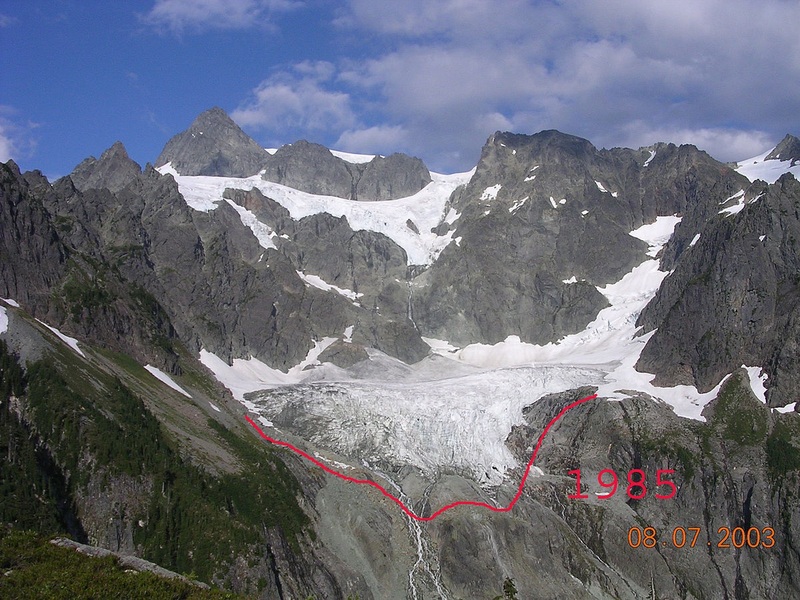 Glacial Deposition – sediments from the surrounding glaciers may be manipulated through the force of ice. The output of these particles as they’re pushed by glaciers is known as glacial drift. This buildup happens in the mountain glacier where particles of ice move freely. The glacier moves particles located at the base or in the body of the glacier itself. Polishing of rocks – the tiniest visible abrasions on glaciers are known as rock flour which are created by continuous collisions at the ice’s base. Those collisions create very small scratches that can only be seen through the use of a microscope. 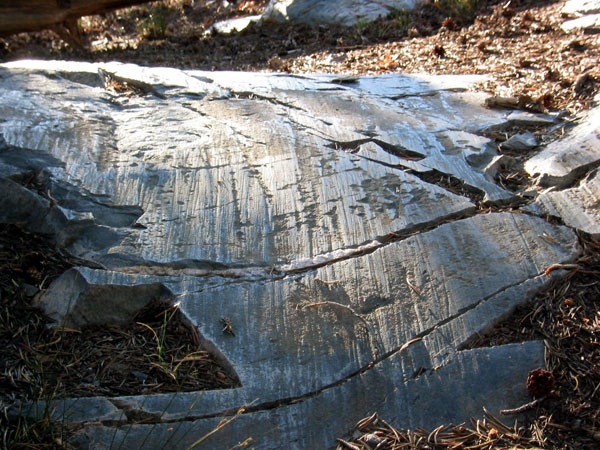 Striations – almost the same as the polishing of rocks, however the scratches can be seen by the naked eye and measure a few millimetres at their smallest, with bigger striations being a few centimetres. P-forms – smooth-walled basins which can be straight or have a certain angle of curvature, and can measure from several centimetres up to a few metres. They can also often be parabolic or semi-circular. 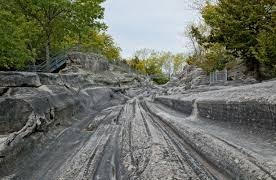 Glacial grooves – a type of plastically molded form that produces a straight p-form. Cirques – a type of landform that resembles a bowl and is usually found next to mountains. 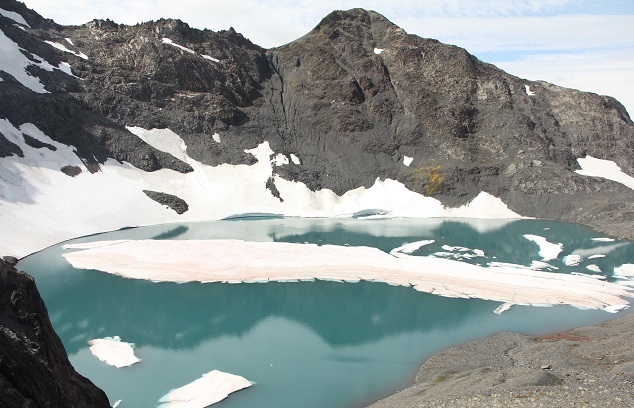 Tarns – a lake or pool that can be found on mountainous glaciers. U-shaped valley – also called trough slopes, they are created by glaciations. Per its name, these valleys are U-shaped with a very high elevation, straight sides and a smooth or curved bottom. Arete – a pointed looking crest with serrated ridges which divides the cirques that were previously home to Alpine glaciers. 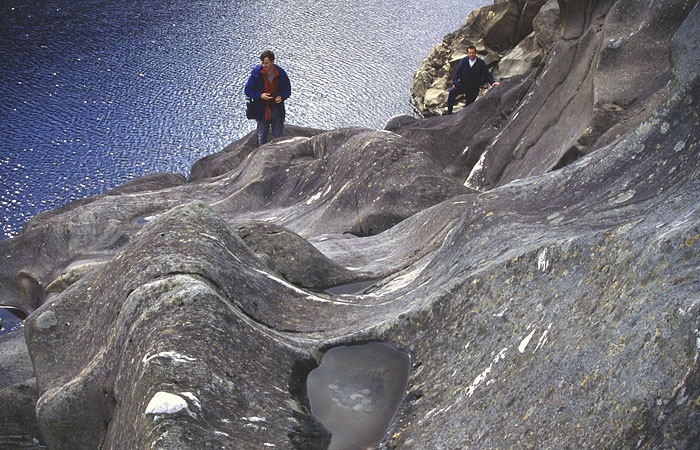 It has elevated sides that are created by the running of rocks due to the continuous freezing and thawing. 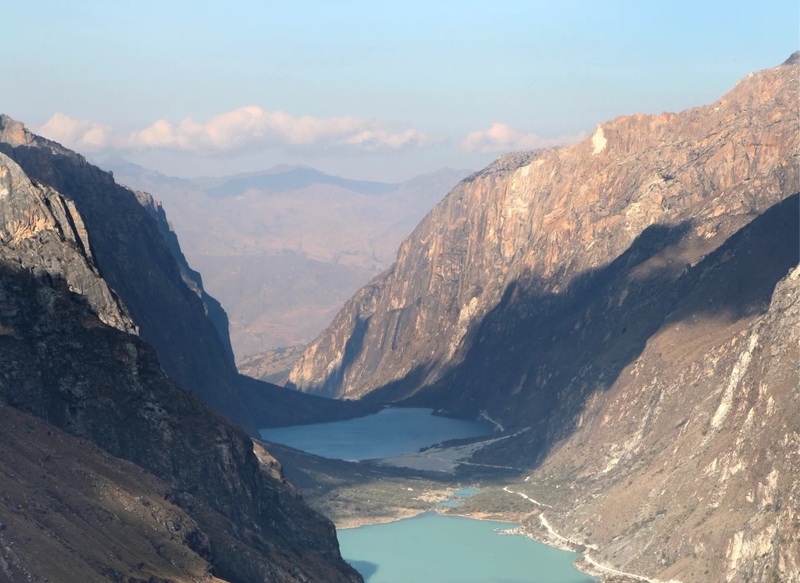 Hanging valleys – created when the valley underneath has a high rate of erosion activity. They can be caused by two flowing water sources from melted glacial ice. Paternoster lakes – usually found in alpine valleys, these lakes are produced by rock dams which are created by the progression of ice melting in the alpine region. Rock drumlin – hills created through the continuous motion of ice sheets in glacial regions across particles of rock ruins. They can be found in groups with the pointed end of each slope indicating the route of glacier flow. In conclusion, there are many landscapes in Alpine regions which are directly associated with the glacial processes that take place in cold regions. Most of them serve their own purpose in the ecosystem, beyond just creating beautiful views that attract tourists.